Move in ready, CORNER LOT, Carlyle EXTENDED model in the highly sought after community of VillageWalk. 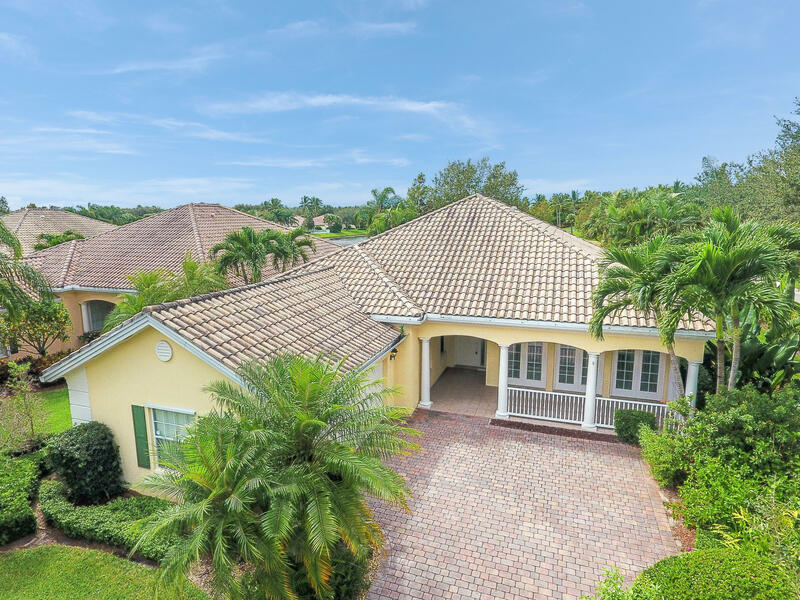 Expansive true lake views from this spectacular 4 bedroom split floor plan pool home.Beautiful Lake views from almost every room.This residence boasts paver driveway, high ceilings, spacious living, an open kitchen and timeless mill work. Wood floors (no carpet! ), serenely situated, with lush colorful foliage on the property. Incredibly private with the lake as your rear neighbor, and landscaping to your east.